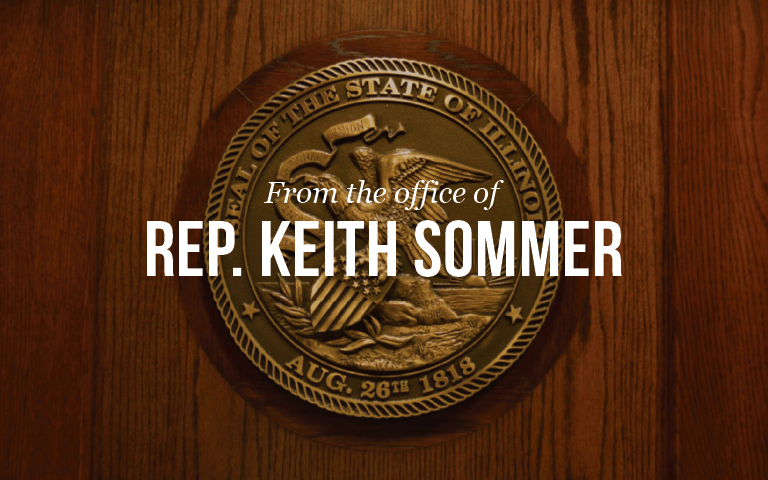 By submitting your information, you agree to receive official emails from State Representative Keith P. Sommer. 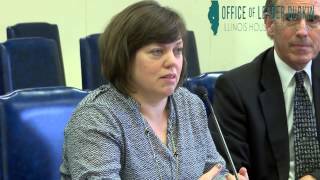 You can opt out at any time. 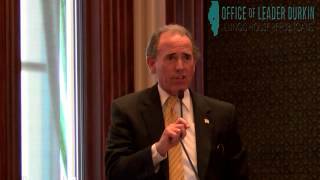 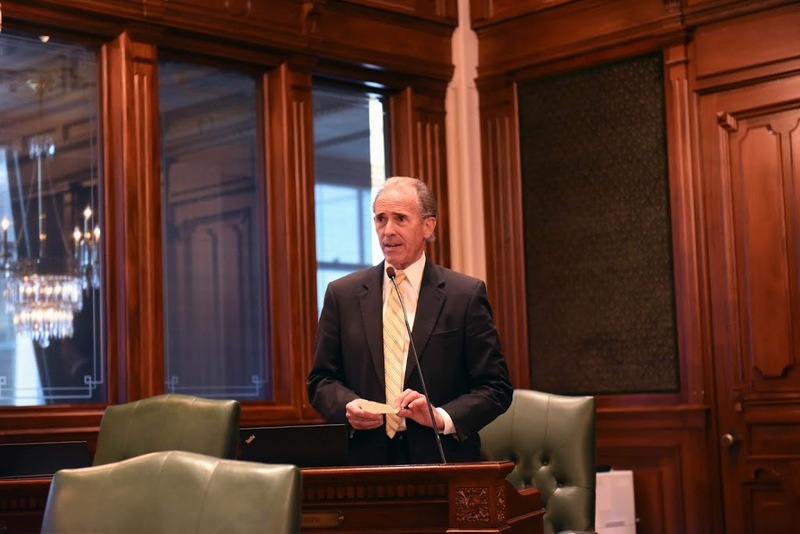 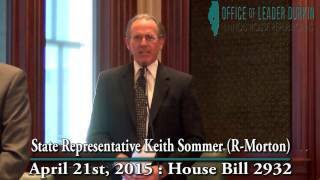 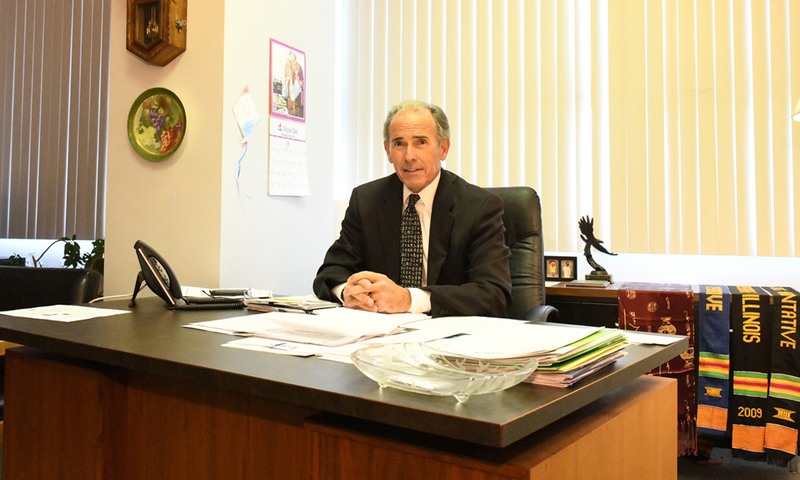 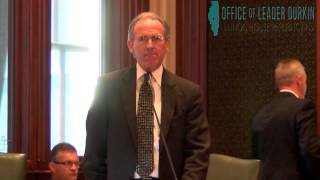 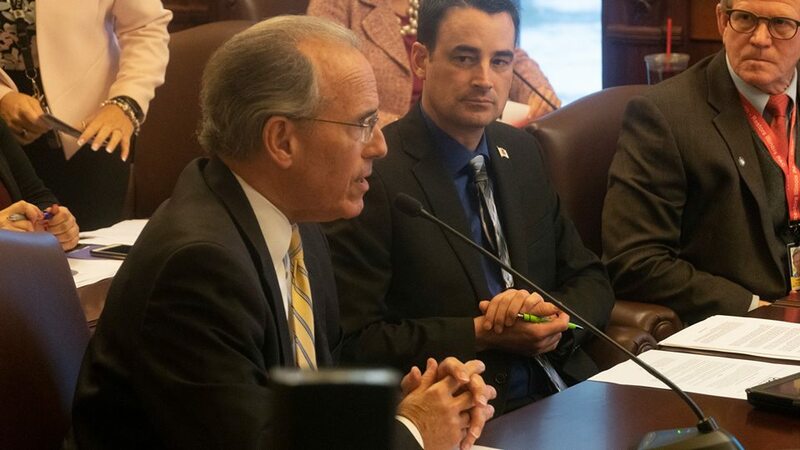 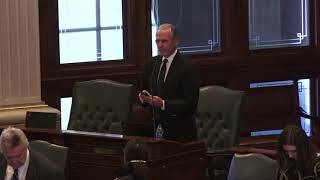 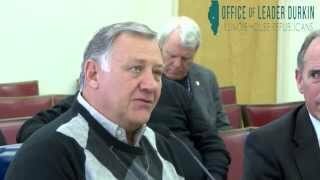 State Representative Keith Sommer (R-Morton) spoke on the floor of the Illinois House of Representatives on March 21, 2019, in recognition of World Down Syndrome Day. 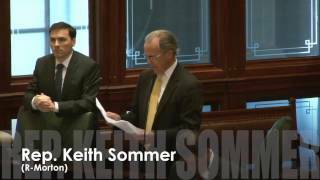 Rep. Keith Sommer recognizes Trooper Cynthia Pfau.